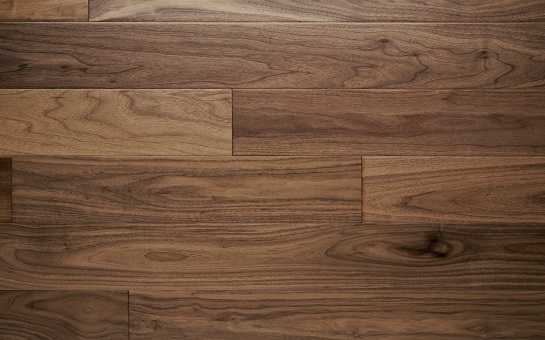 Hardwood floors, the natural choice where beauty doesn't fall far from the tree. 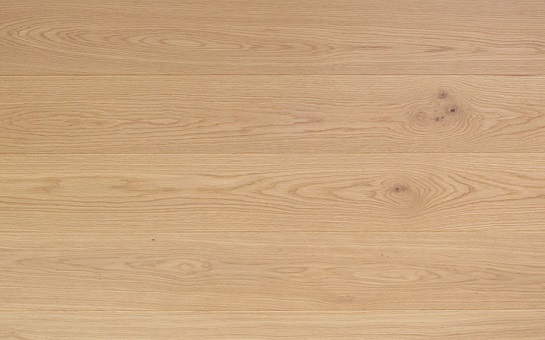 Select your species or enjoy the process of finding your perfect timber floor at our showroom. 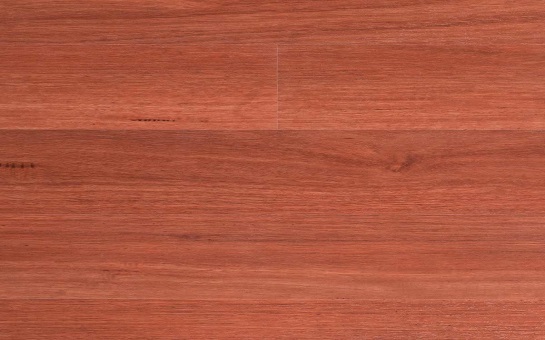 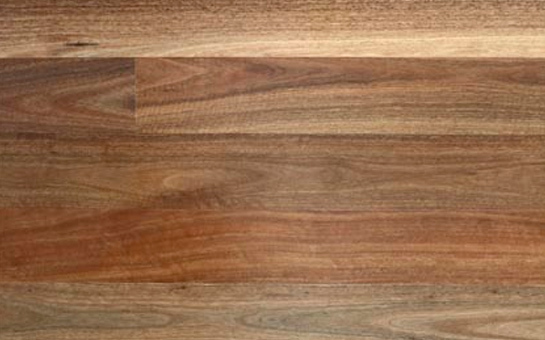 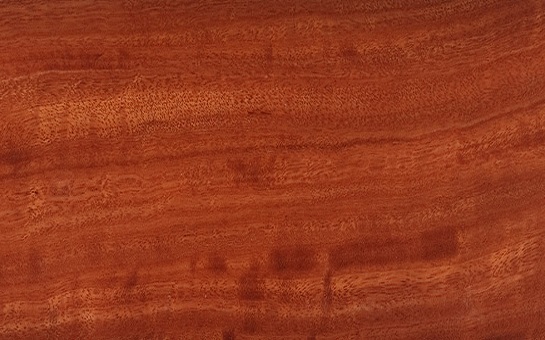 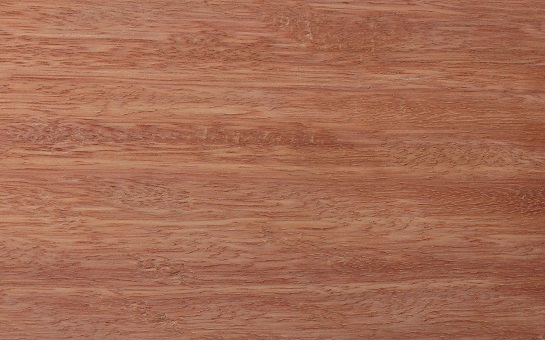 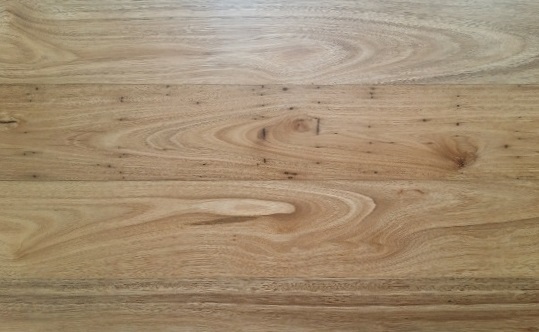 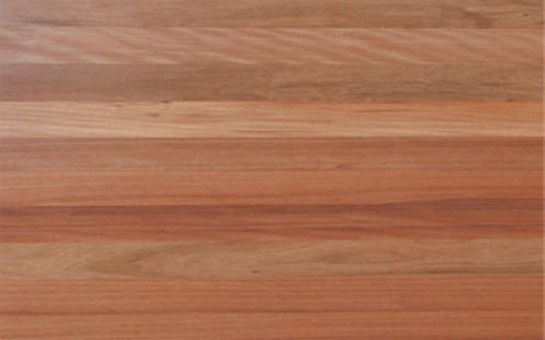 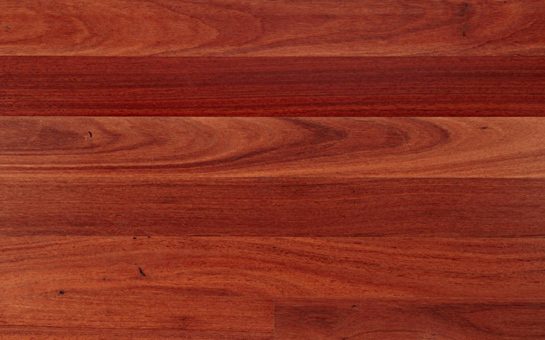 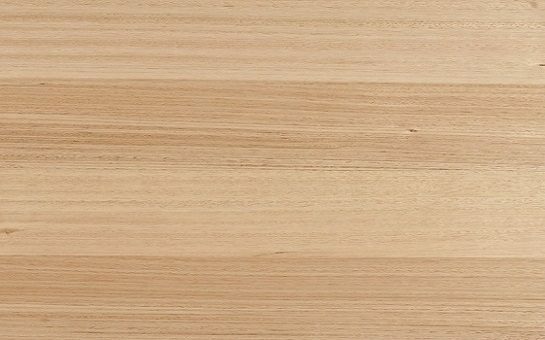 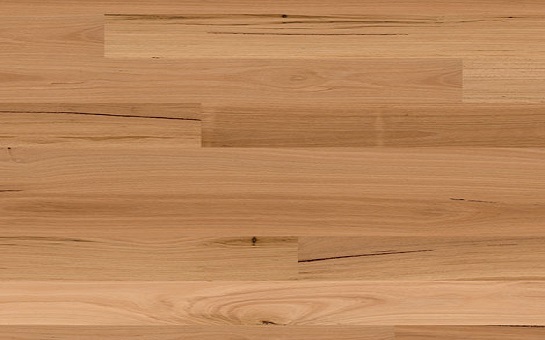 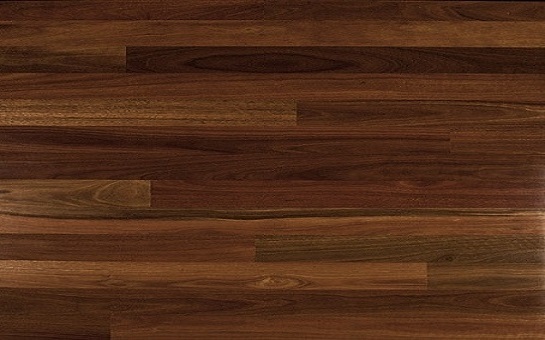 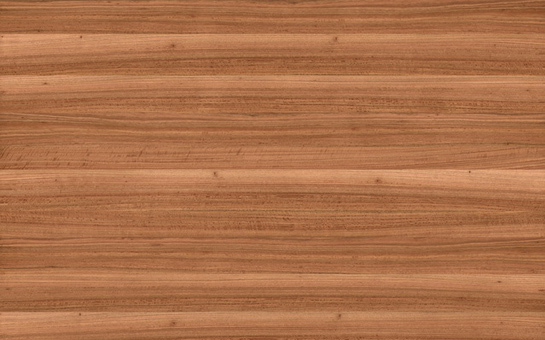 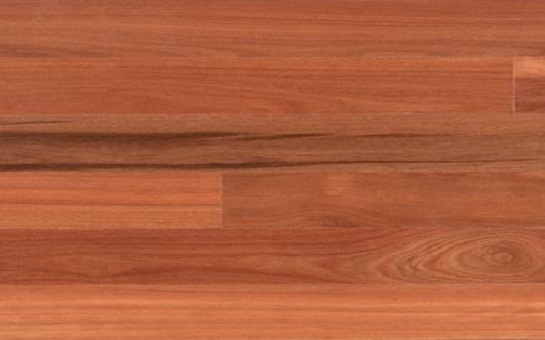 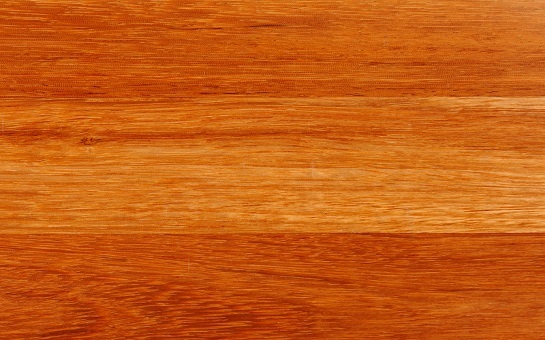 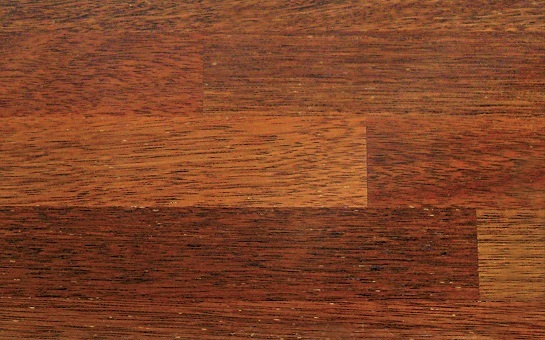 We offer a variety of hardwood boards in a vast range of colours light to dark and anything in between. 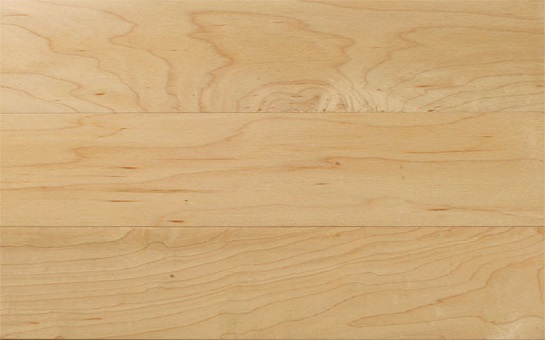 Modern hardwood is typically made with a tongue and groove system for easy installation. 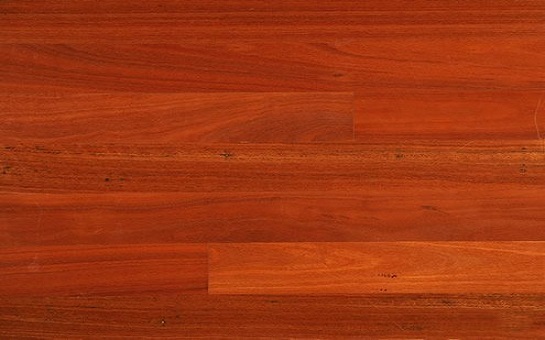 Hardwood floors are easy to sand and refinish, maintain to keep them looking great for many years to come. 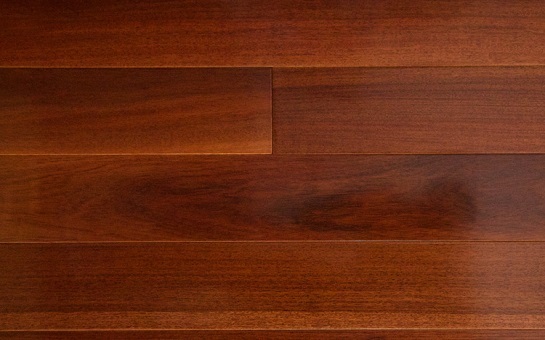 GET INSPIRED WITH OUR GALLERY! 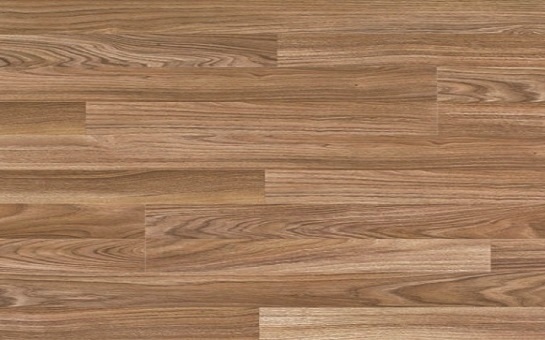 Flooring projects, that we have been involved with.